They aren't giving to a charity, they are giving to themselves. Most Idahoans are not aware that Yellowstone to Yukon (Y2Y) was actually the brainchild of Harvey Locke, a Canadian and IUCN member, and whose official name is the Yellowstone to Yukon Conservation Initiative. In 1997 a group of environmentalists got together with Harvey in Canada and concocted the Y2Y vision, taking land from Yellowstone to the Yukon and locking it up for protection and non-use. From that point on Y2Y has grown exponentially, running over local authorities, buddying up with government agencies for implementing their objectives in spite of lobbying activities being prohibited, and in the process has made a mockery of U.S. citizen rights. The Y2Y website states it is a registered charity in Canada, and is registered as a 501(c)3 through its “Montana Society” in the U.S.. Y2Y officially registered their organization as a Canadian charity and as a 501(c)3 in the U.S. in 2005. But the hatched plot for Y2Y goes a little deeper. From 1997 to 2000, the players worked on organizing their vision. By 2000, Y2Y, in Montana, then requested a non-profit status. Because there had been no actual activity up to this point, Y2Y was issued a “Ruling Letter” on 9/1/2000. Ruling dates involve a letter written in advance of operations if the “…organization can describe its proposed operations in enough detail to permit a conclusion that it will clearly meet the particular requirements of the section under which it is claiming exemption.” This gave Y2Y in the U.S. the ability to accept donations and build their environmental empire. At the same time, Y2Y was kept as two separate entities, one in Canada and one in the U.S., even though they co-existed as one organization. The 2001 Y2Y-MT tax form below provides some interesting information about the beginning of Y2Y. The address is listed as Bozeman, Montana with a revenue of $674,777.00 for the year. On page 3, there is a notation of expenditures for contract services in the amount of $127,760.00. Page 5 indicates the Executive Director is located in Alberta, Canada with remaining associates in Montana. Already this “U.S.” non-profit was setting themselves up as an organization that was started in a foreign country but split between two countries, but arranged to operate as one group. Page 6, 80(a)(b) states, “Is the organization related through common membership, officers, trustees…to any other exempt or nonexempt organization?” This box is checked Yes and lists “Yellowstone to Yukon Conservation Initiative Society.” This is the Canadian version of Y2Y located in Alberta. In fact, at the bottom of page 6, a Canadian is responsible for managing the finances. On page 13 there are specific questions about transfers of cash “from the reporting organization to a noncharitable exempt organization”. All boxes are checked No. 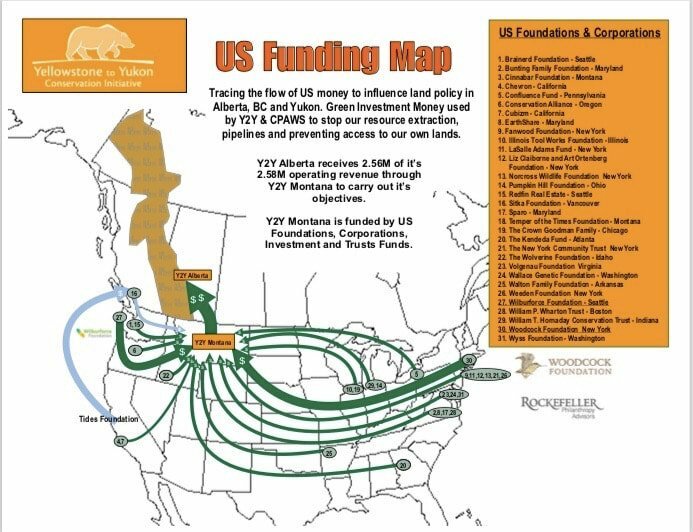 So this organization was set up specifically in the U.S., presumably by Montana individuals who were involved from the beginning, in order to funnel money to their organization in Canada via contract. They aren’t giving to a charity, they are giving to themselves. The actual agreement begins on page 22. Over the years Y2Y-MT has funneled millions of dollars to Canada for purposes of implementing Y2Y objectives. There is no separate charity. In 2002, Y2Y-MT listed their address in Missoula, MT with a total revenue of $671,747.00 for 2002. On page 3, $263,279.00 was an expenditure for contract services, the money given to Y2Y-Alberta, broken down by management and fundraising. Page 5 indicates two U.S. citizens were compensated for their work, and the interim Executive Director and Finance & Operations coordinator were Canadians. Again, 80(a)(b) are checked Yes, listing Y2Y Society as the related agency. Canada is listed as being “in care of the books” on the bottom of page 6. For unknown reasons a second tax form was filed in 2002, however this tax form lists the new Board of Directors on page 11. The Canadians include Mac Hislop, Stephen Legault, Harvey Locke, Bob Peart, Wayne Sawchuk, and Ellen Zimmerman. On the U.S. side are Ernie LaBell (Jackson), Troy Merrill (ID), Ray Rasker (MT), Tom Skeele (MT), and Gary Tabor (MT). So we have allegedly two separate entities, in two separate countries sharing directorship through a contract. What other organization gets this cozy with a contract agency? The truth is they don’t. The remaining tax forms 2012-2016 can bee seen on the Y2Y website listed above, and the further amount of money that was funneled to Canada is under the Yellowstone to Yukon Conservation Initiative Society. The name and address of the principle officer is also listed in Canada on the first page. Y2Y- Alberta tax forms have also been studied but all information from both groups is too exhaustive for this post. The focus of this post was explaining the true origins of Y2Y, how they operate with Canada, and expose the vast amount of U.S. money being sent to another country. Indeed, Canadians have significant issues with this funding mechanism, and are suffering the same type of attacks with losing access to land because of the agendas Y2Y pursues, which are the same in Idaho. Because they are “seamless”, they are really the same group, with the same individuals, and with the same agendas. Over the years the Board of Directors has changed but it is always a combination of Canadians and Americans. 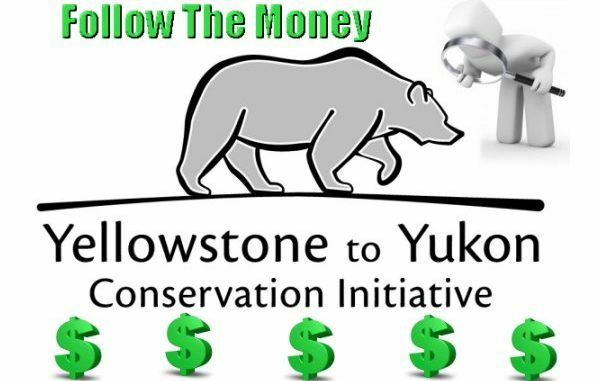 In the 2005 tax form, on page 20, it states, “Yellowstone to Yukon Conservation Initiative Society is a nonprofit corporation formed under the laws of Alberta, Canada. It has not applied for federal tax exemption in the U.S.” Is this legal given the amount of money being funneled across the border? There are other nuances with these tax forms that will continue to be posted. For now, Idahoans must understand that no Y2Y agenda can be implemented, it is all a scam. A well funded scam. Every time you give $1 to this organization you are giving free rein for them to ship it to another country, especially under a questionable financial structure. As it applies to Island Park, do not support wildlife overpasses, that is just one of their stepping stones for further implementation of their agenda. I would like to thank Karen Schumacher and Redoubt News for this article. 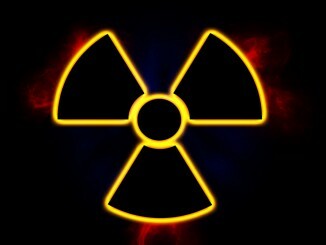 I find the information to be very valuable and will in future writings link to this page. 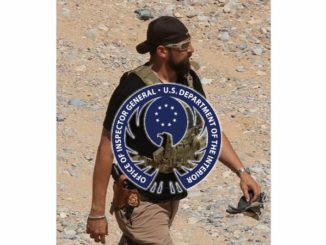 I have known about y2y for years and have linked to their site at times when speaking about Agenda 21 and globalism, as well as the vague connections with the abuses we’re seeing by the BLM, EPA, and USFS. Many folks will not sense the background connections between the United Nations and Y2Y and the Clinton Foundation’s relationship with Uranium One — but — my bet is that Oregon’s Governor Brown will certainly be aware of it but will never admit to it. To me, a logical relationship exists between the UN’s Agenda 21, Y2Y, more than a hundred NGOs, and the assassination of LaVoy Finicum, who’s message of jurisdictional limits Constitutionally placed on the Federal government was a direct impediment to the globalists’ plans to remove ranchers, farmers, miners, and loggers from the American west. Thank you, Elias. Anything you can do to spread the word is greatly appreciated.